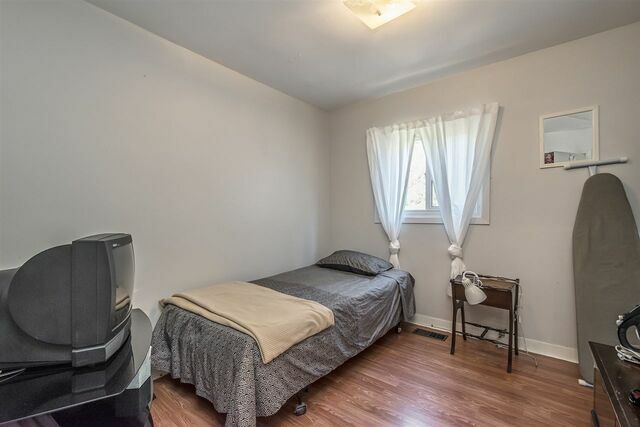 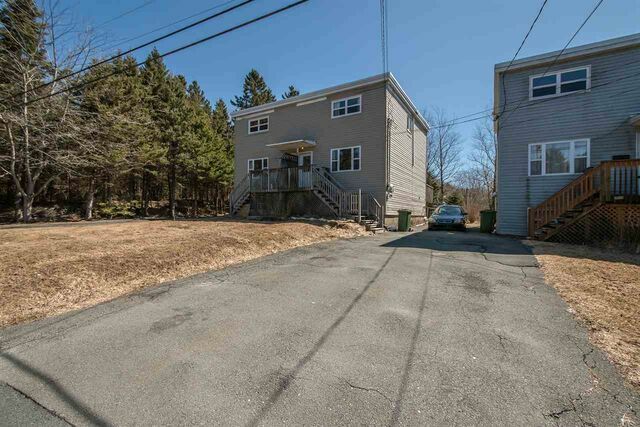 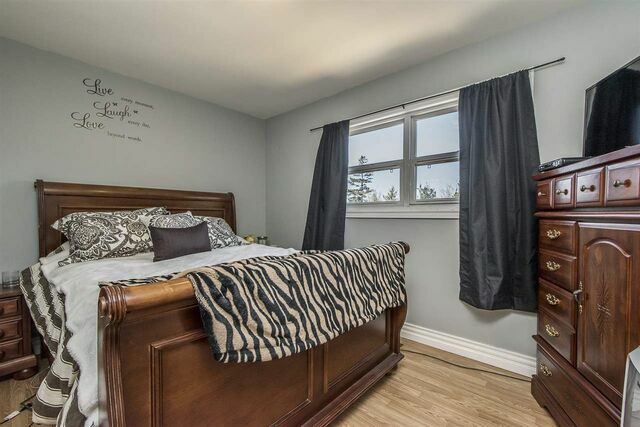 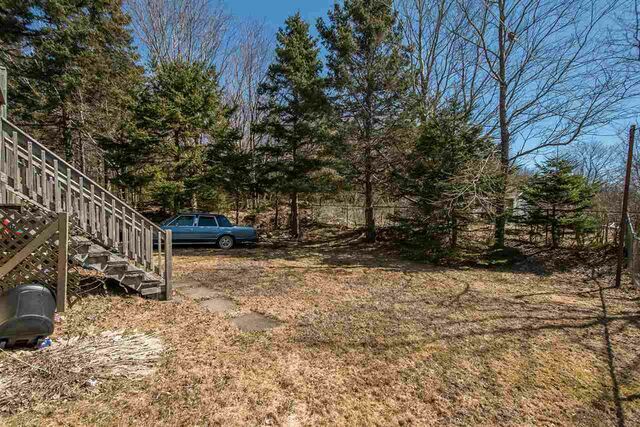 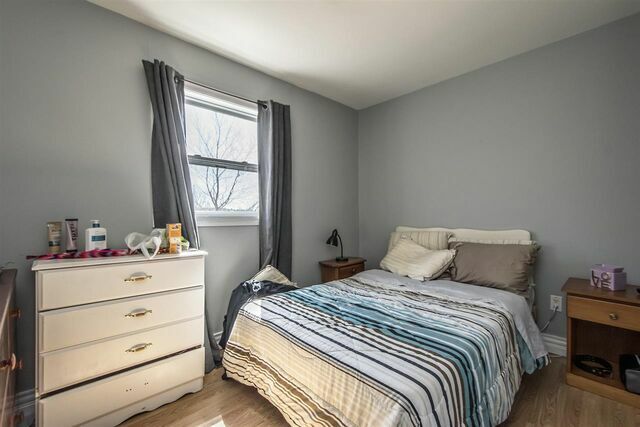 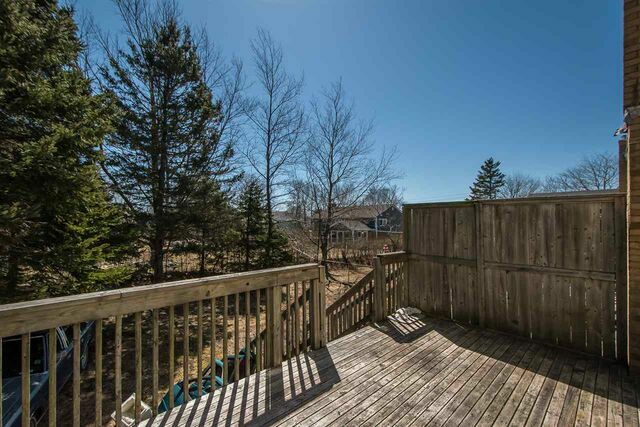 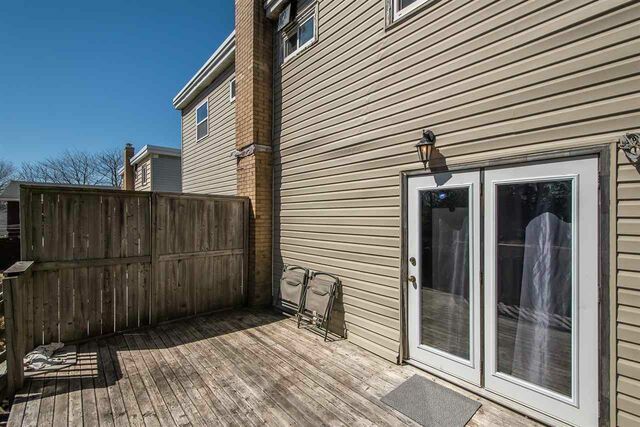 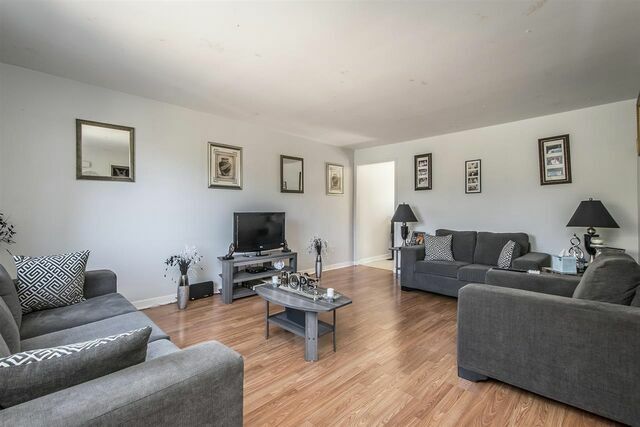 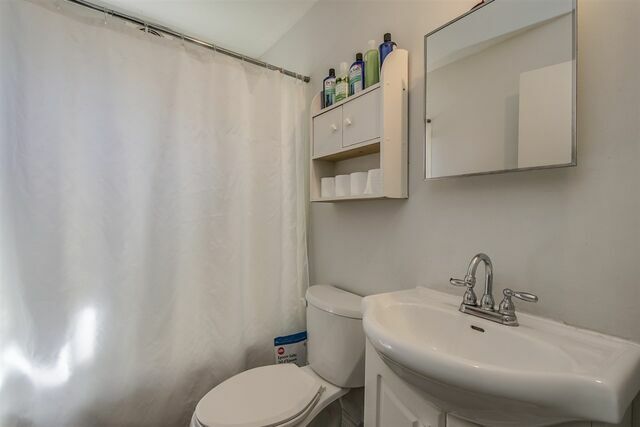 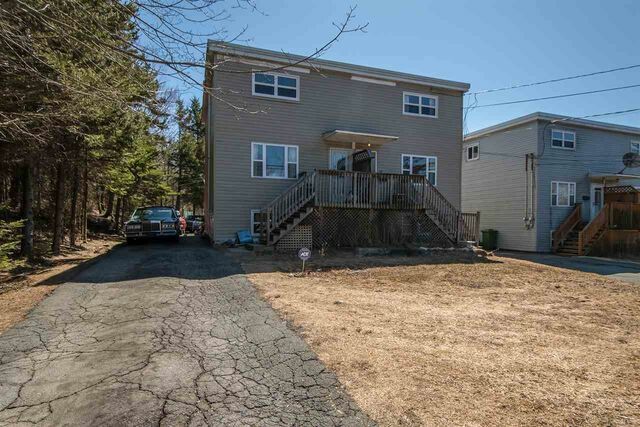 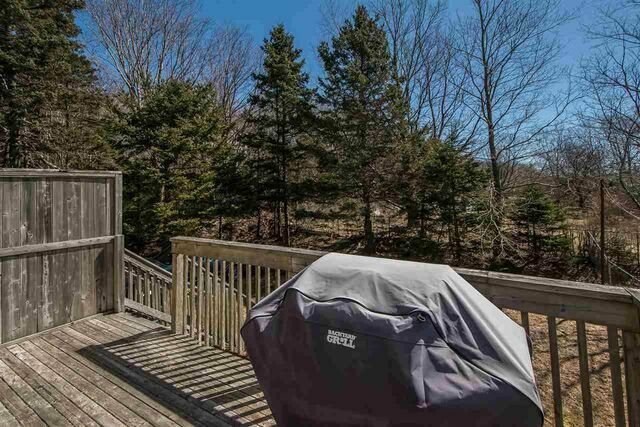 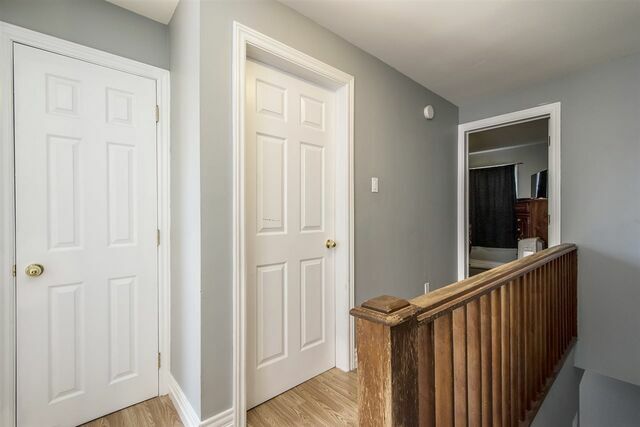 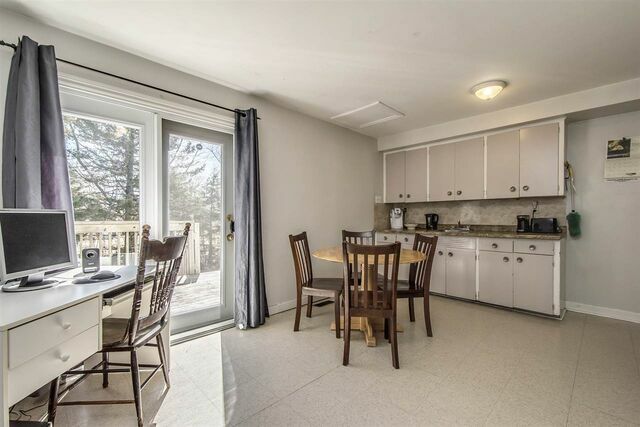 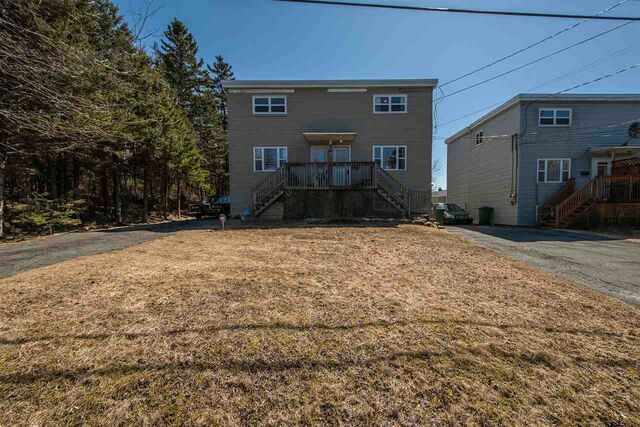 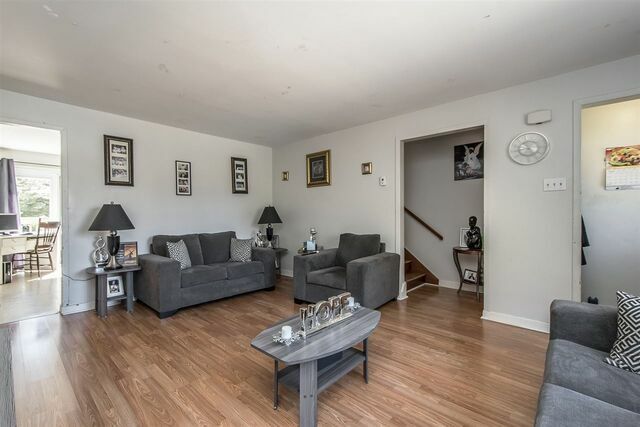 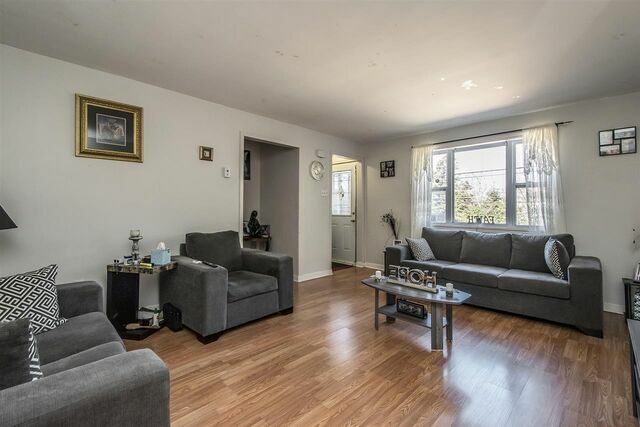 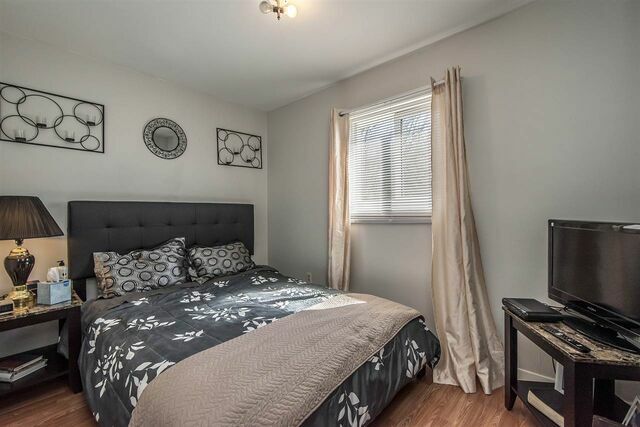 127 Mount Edward Road, Dartmouth (MLS® 201907415 ) This great investment opportunity gives you 2 existing tenants and great sweat equity options. 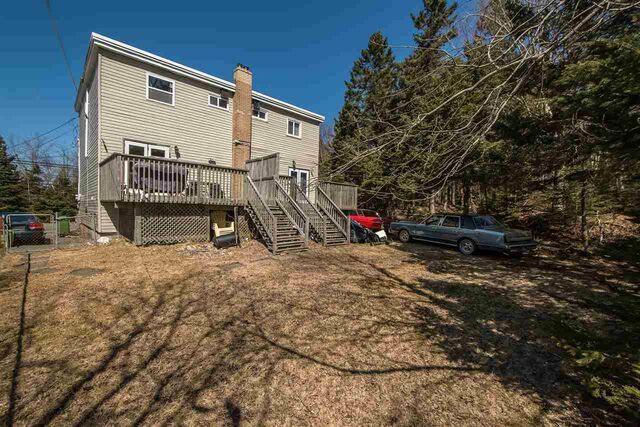 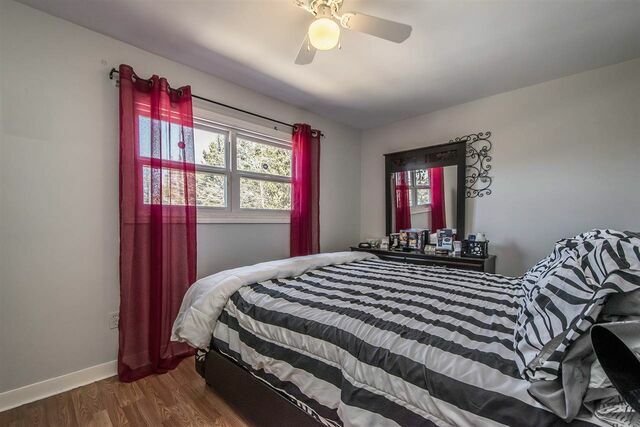 Each side has 3 beds, laminate flooring, and newer decks & windows. 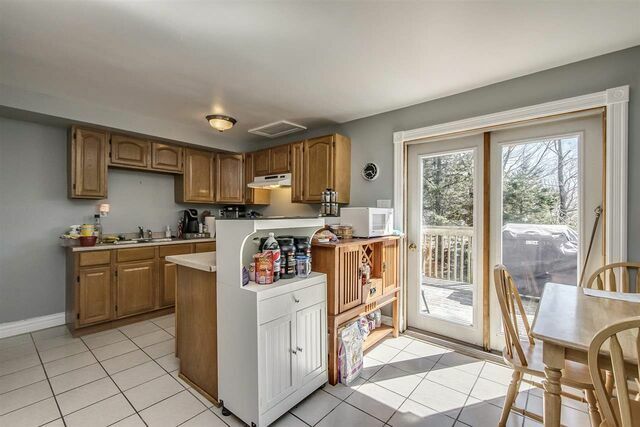 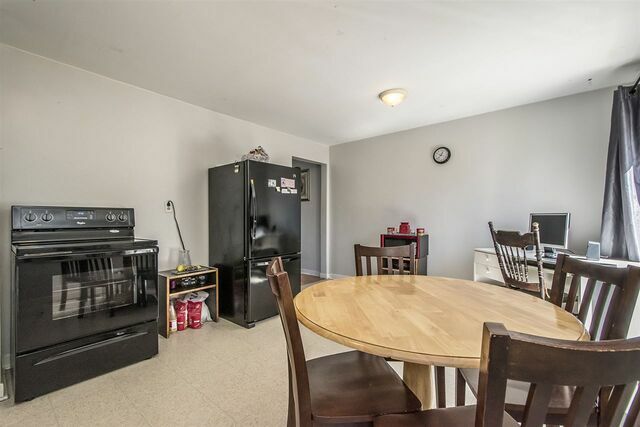 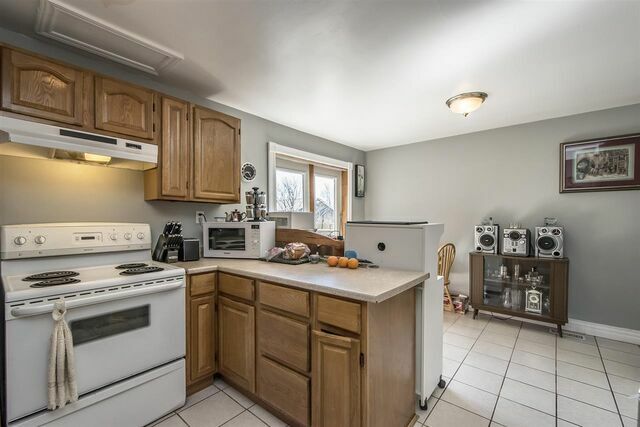 One side has newer kitchen and partially finished basement. 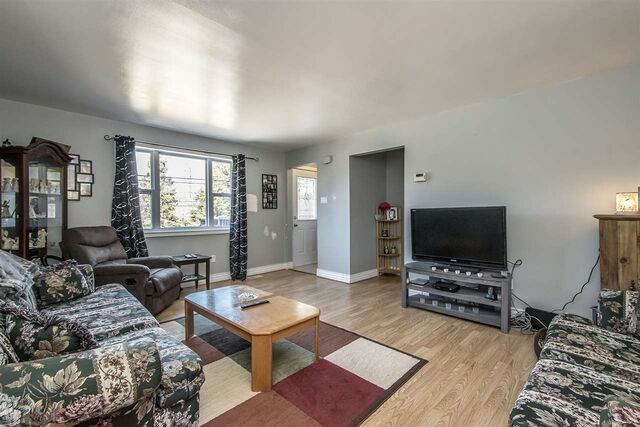 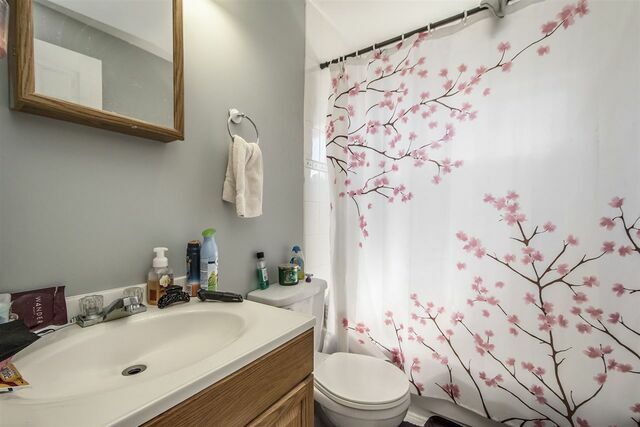 Currently bringing in $1750 monthly, with also an option to be owner occupied should that be a requirement.